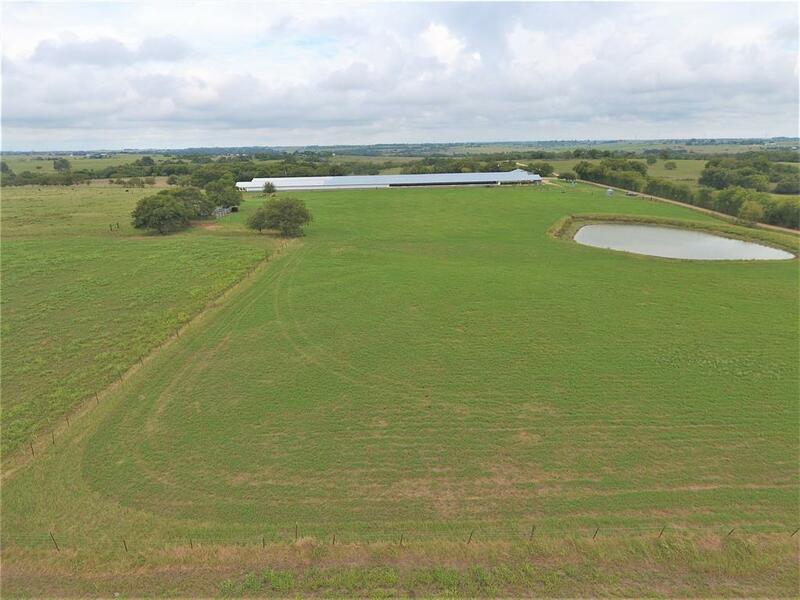 Between Schulenburg and La Grange, some of the most beautiful countryside in Texas is to be found, and this 38+ acres are part of it! Gently rolling terrain provides gorgeous landscape and breath-taking long distance views all the way to the Swiss Alps. 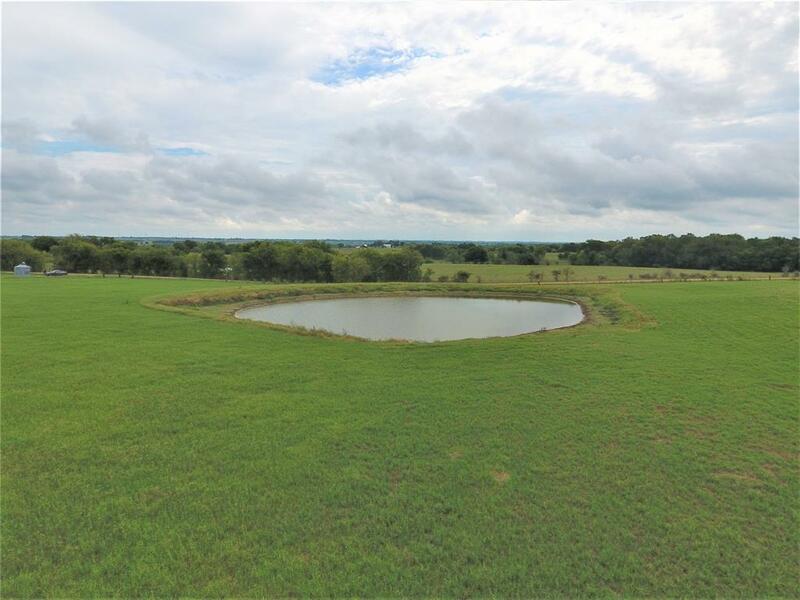 Nice size pond, with mostly open meadow areas and improved grasses for grazing and where deer and other wildlife abound. 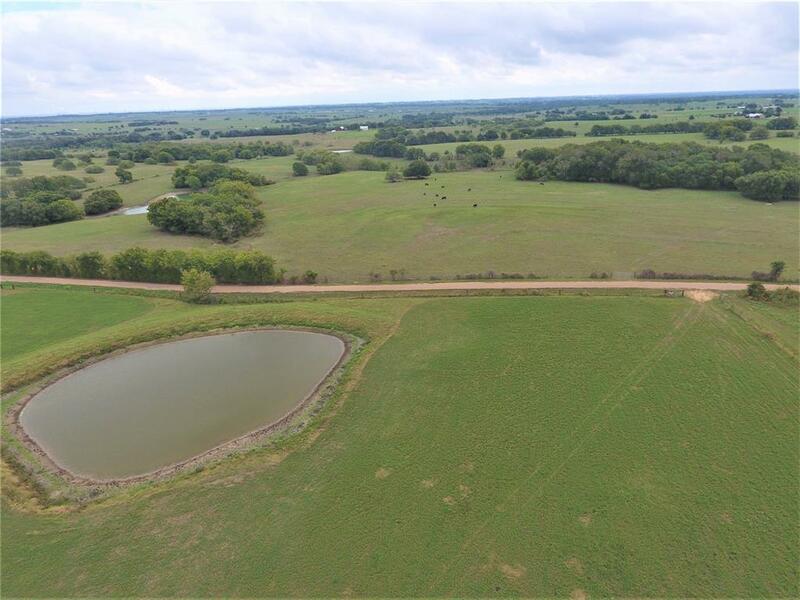 This is an unbelievable quiet setting... tucked away off of Hwy 77 with good road frontage, making for an excellent home site. 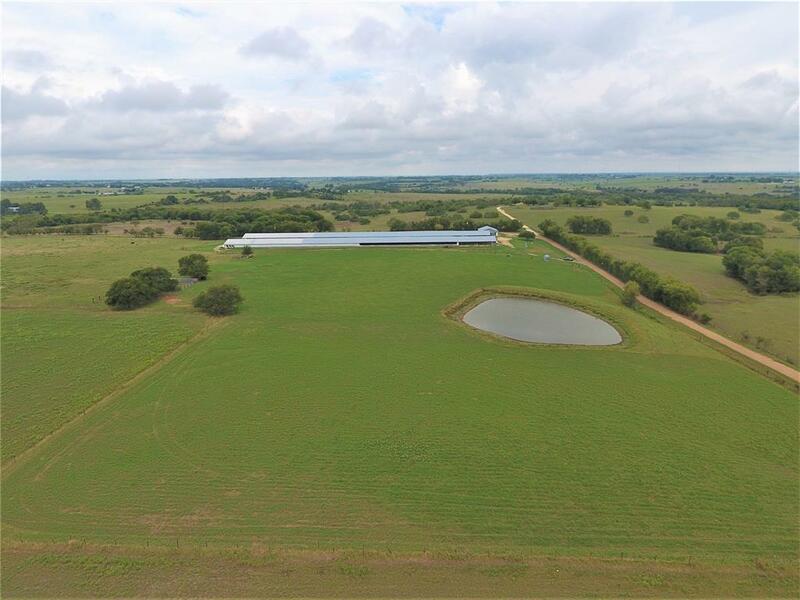 The property has 2 wells and 2 electric meters, cattle pen in place and AG exempt. Two previous chicken houses, approx. 20x500 ea., from which cages have been removed, offer nice potential for green houses, storage units or housing. Good value in the slab and infrastructure, including a nice 2,000 SF separate office building with restroom. Great dining in town, shopping and lots of other activities. No minerals convey.